The best dental care is the care that’s customized to meet your unique oral health needs and your personal preferences for your smile. Cosmetic dentistry optimizes the visual aspects of your smile so that its natural health and beauty can shine through. Dental implants restore all of your lost tooth structure, including the root that supports the tooth and simulates your jawbone. To make your consultation easier, we offer online new patient forms that you can fill out before you make your appointment. Preventive dentistry helps you proactively protect your smile by avoiding the most common issues that could affect it. 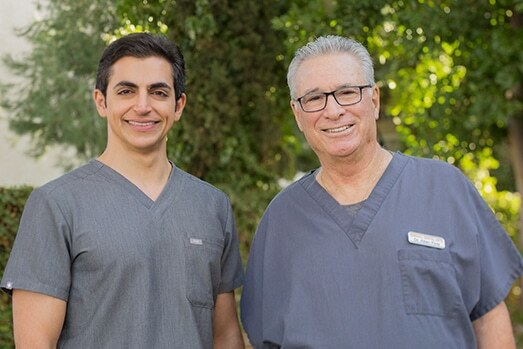 Welcome to Our Newhall, CA, Dental Office! 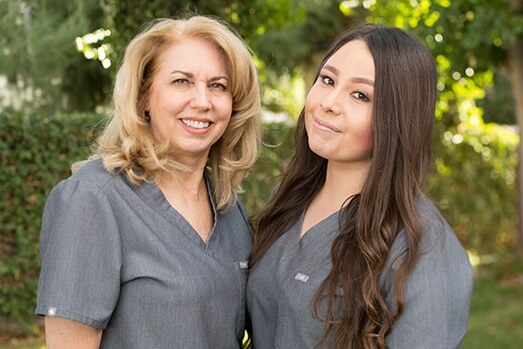 At Newhall Dental Arts, our ultimate goal is making sure every patient can enjoy the confidence and lifelong benefits of maintaining a healthy and beautiful smile. 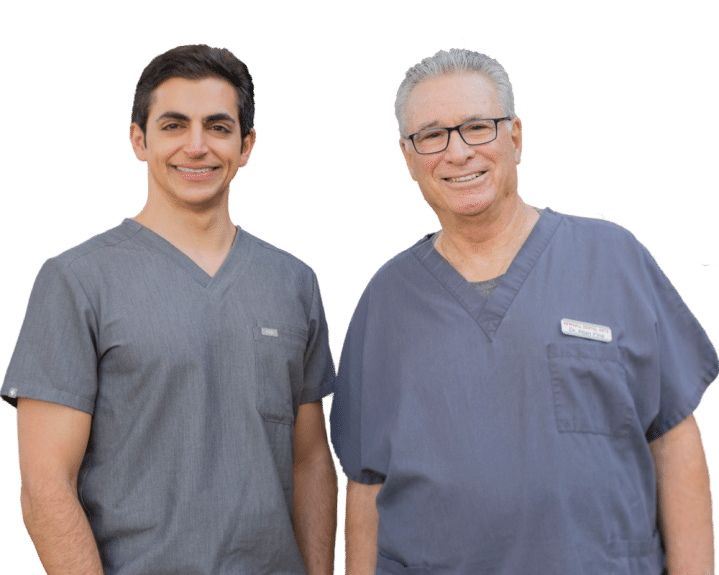 That requires getting to know every patient personally and developing highly customized treatment plans to address all of their dental health needs and preferences. 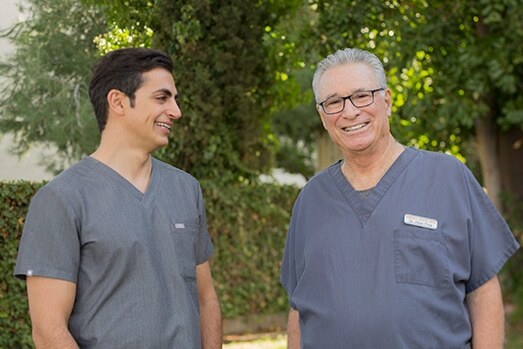 To provide consistently high-quality care, we utilize a variety of advanced dental materials and technologies, including highly lifelike cosmetic and restorative materials, cone beam digital imaging, dental implants, and more. 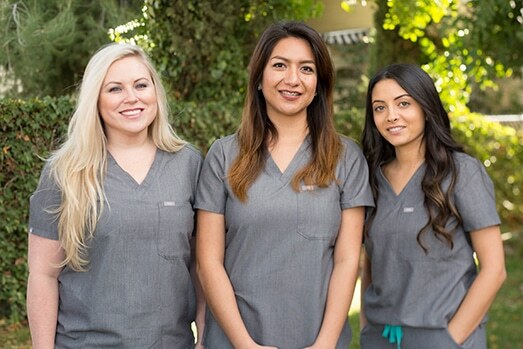 At our office, our goal is to make exceptional dental care something you can expect every time you visit. 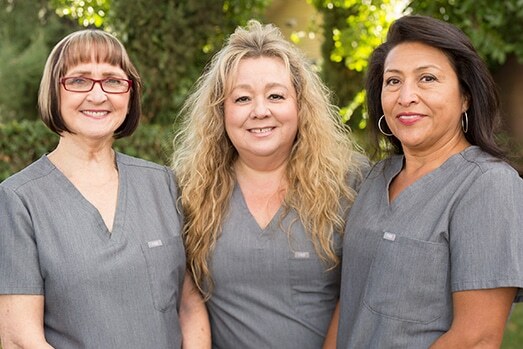 For more information about our caring and comprehensive approach to providing high-quality dental care, schedule a visit with us in person by calling Newhall Dental Arts in Newhall, CA, today at (661) 259-7760. Keeping your smile healthy with regular dental care is important for many different reasons. For instance, your oral health can often have a significant impact on your overall health, especially if you develop a chronic dental issue such as gum disease. Also, preventing or treating such issues early can help you avoid losing one or more teeth, which could lead to increasingly more severe oral health concerns. Not to mention, a healthy and beautiful smile can significantly boost your confidence and overall quality of life. 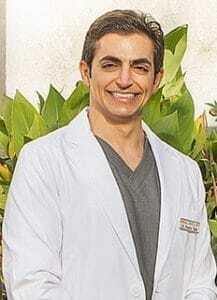 Our doctors and team are excited to meet you and welcome you to our office. You can learn more about us, too, by visiting our about section! Our greatest joy is seeing patients grow confident in ther smiles again. You can see it, too, by visiting our smile gallery! We encourage all of our patients to let us know how we’re doing by leaving reviews. See what they say by reading through their online testimonials!